Science Fiction HiLo Book Available Now! Abbey and her family crew the colony ship, Hope. They’re carrying the last life from Earth to a new, safe planet. Halfway through their trip, Hope is damaged. They’re out of fuel, and theor cargo is dying. Abbey’s family is stranded, and there’s no one to help them. 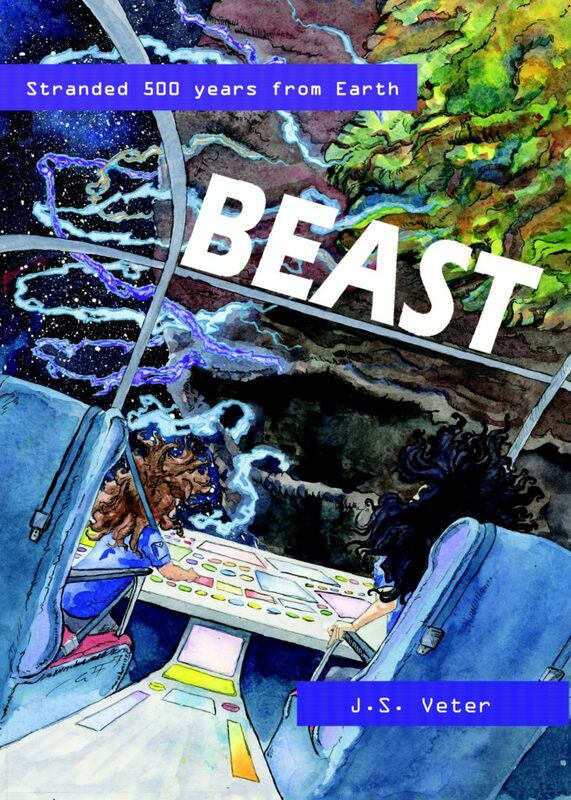 BEAST is a HiLo book, for readers who like an exciting story, but want an easier read. The story is meant for readers aged 9+; the reading level is aimed at Grade 2. A glossary in the back explains terms that are necessary in a science fiction setting and don’t have reading-level equivalents. Like what you read? The best way to support authors you enjoy is by reading, reviewing and sharing their books! Reviews are food for the writer’s soul, and I read every review I get. Having tried and failed to write 'normally', Jessica embraced failure and went on writing SF/F. 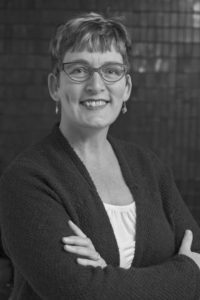 Her work has been published or is forthcoming in Beneath Ceaseless Skies, Luna Station Quarterly, New Realm Magazine, Thunder on the Battlefield: Sword (Seventh Star Press) and on CBC's The Vinyl Cafe. Jessica is the author of three novels, none of which take place in the 'real' world. She has no idea why her mind works like this. Share book reviews and ratings with J.S., and even join a book club on Goodreads. 'Crescendo' Published in Beneath Ceaseless Skies!